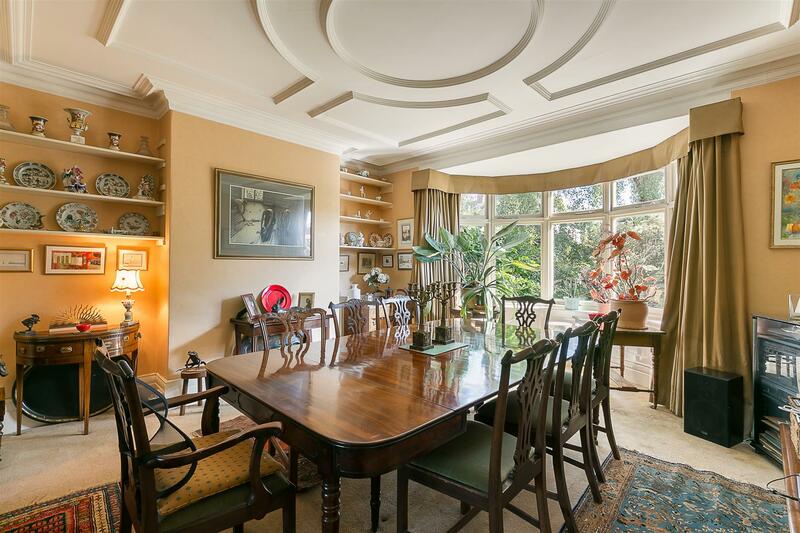 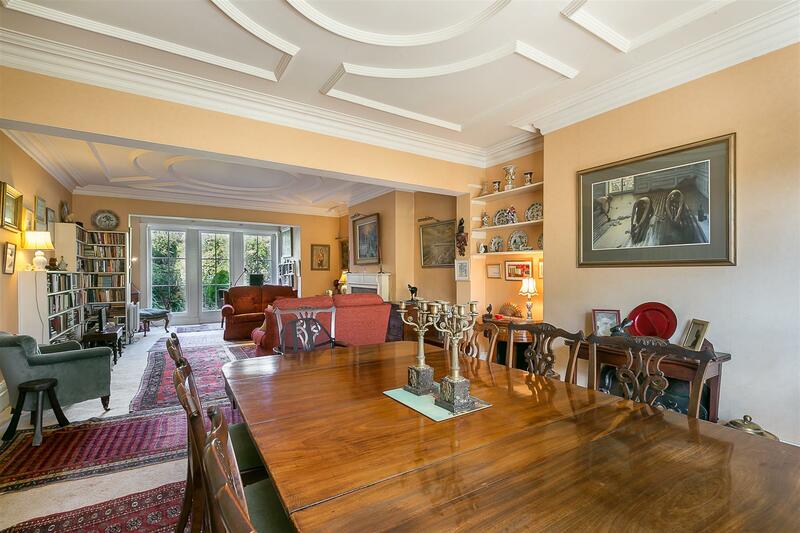 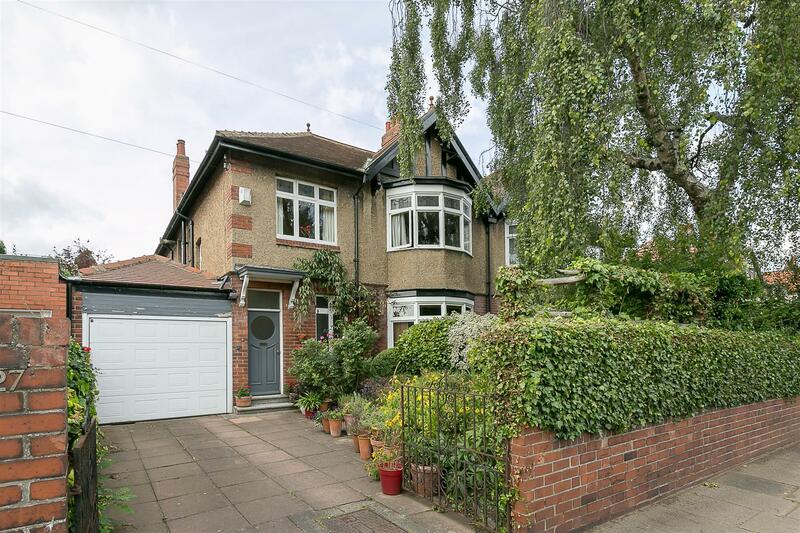 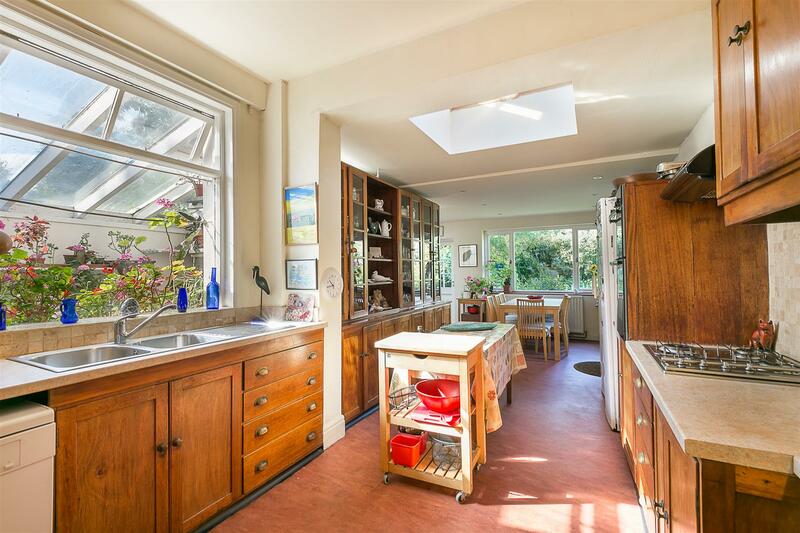 Thought to have been constructed in 1922, an extended semi-detached family home occupying an enviable west-facing plot on Kenton Road, Gosforth. 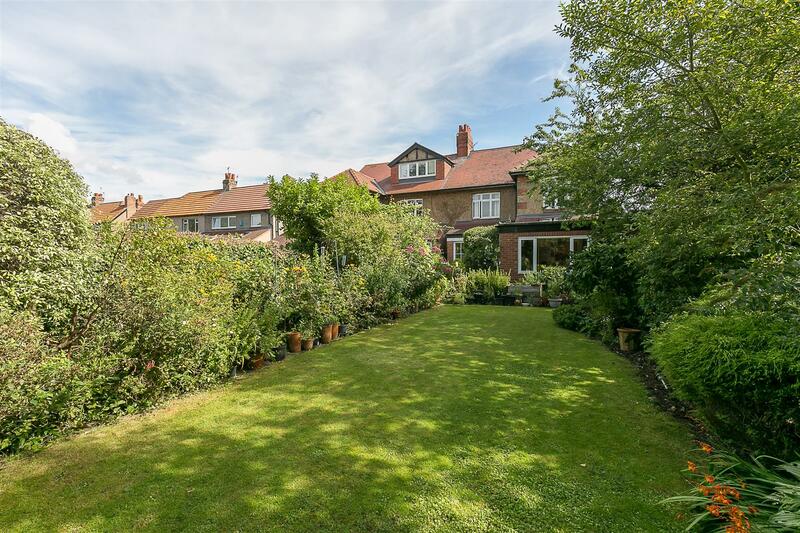 Centrally located in Gosforth, Kenton Road is within walking distance to Gosforth High Street with its array of popular shops, restaurants and cafés as well as excellent road links into the city and beyond. 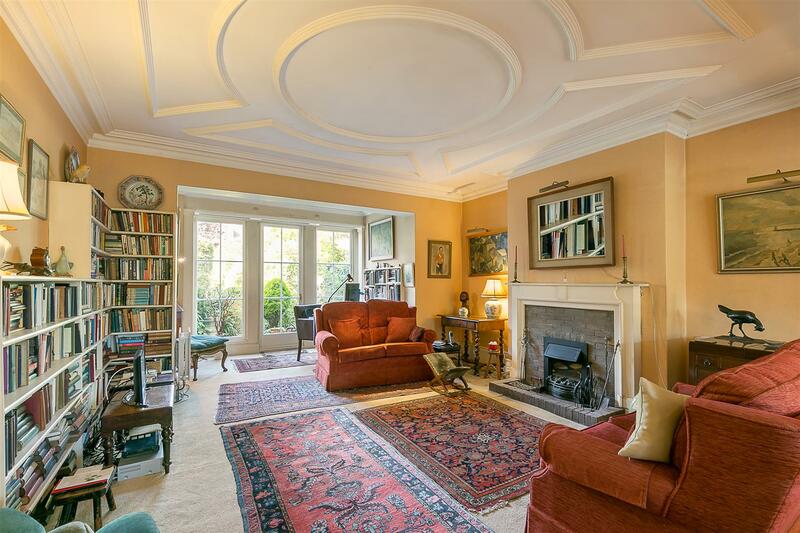 Retaining a wealth of period charm and boasting in excess of 2,400 Sq ft, the accommodation comprises: entrance lobby through to entrance hall with understairs storage; an impressive 40ft full-length reception room with tall, decorative ceilings, and dual aspect with French doors to the rear and walk-in bay to the front; breakfast room; ground floor shower room; laundry; plant room with glazed roof and an extended kitchen/diner with walk-in pantry, Velux rooflights and views over the garden. 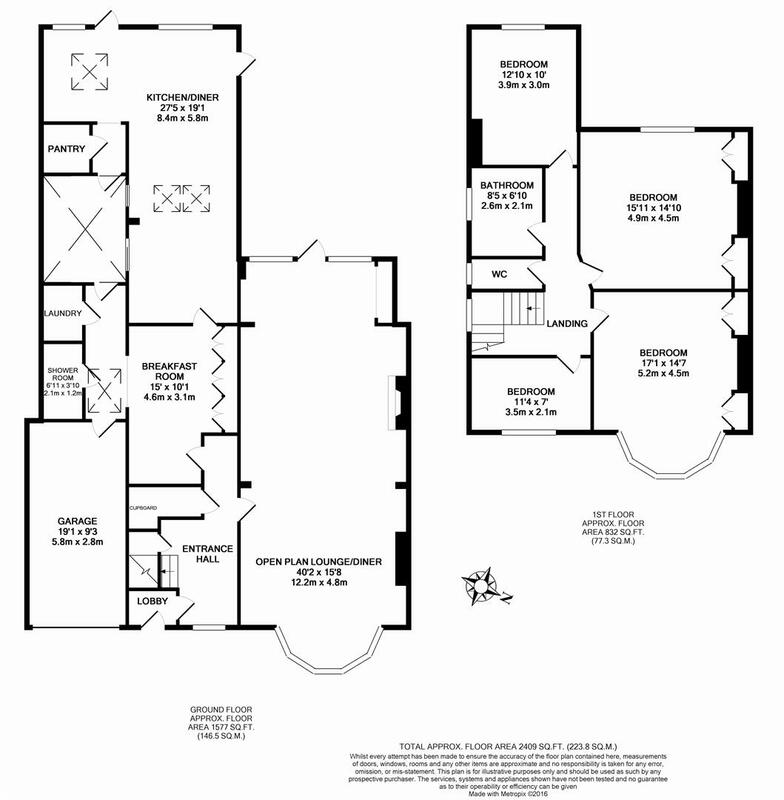 To the first floor, four bedrooms, the two larger bedrooms both with fitted storage; family bathroom and separate WC. 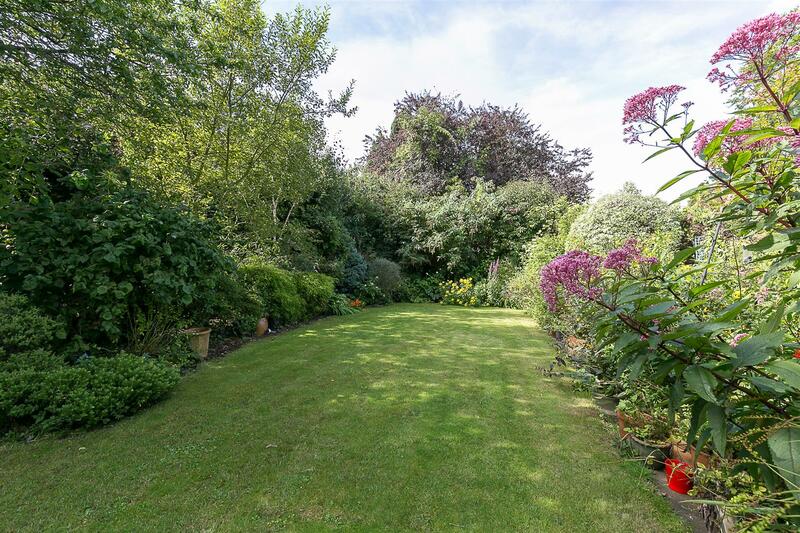 Externally, the generous plot provides a pleasant front garden with mature planting and driveway. 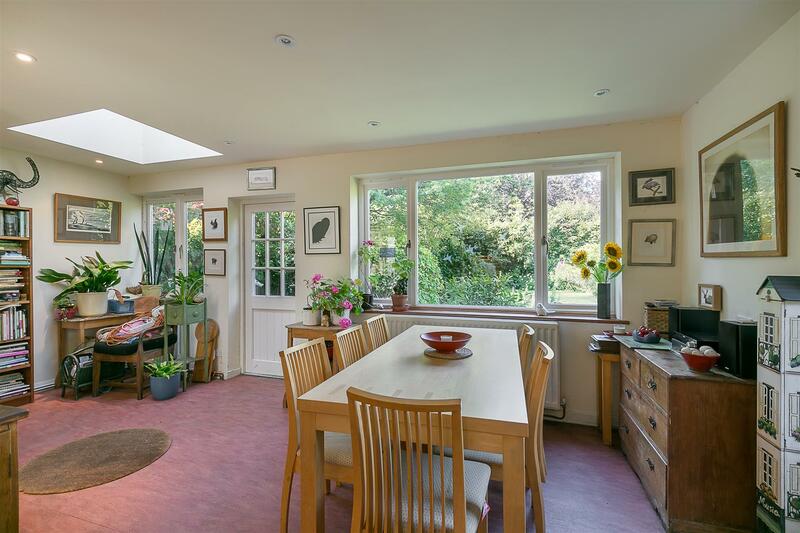 There is an attached garage with up-and over door, light and power and combination boiler. 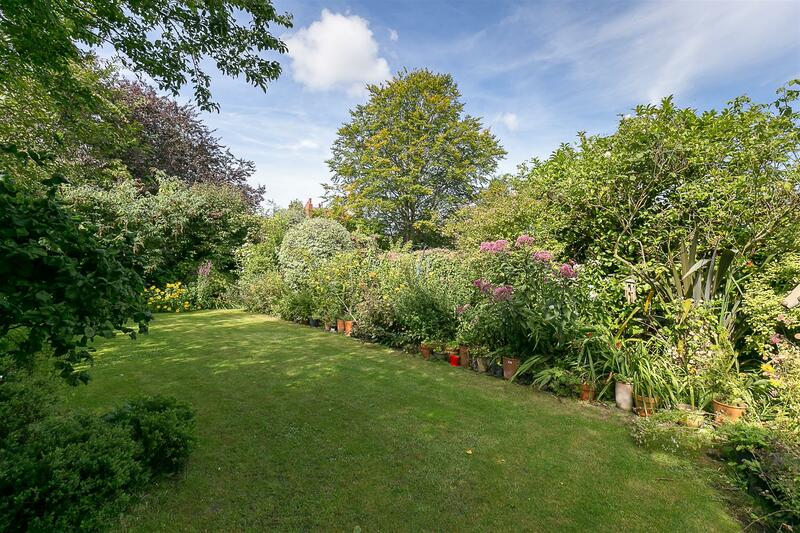 The rear garden, a delightful space, is west facing with fenced boundaries and laid mainly to lawn with paved patios and mature planted borders.